Technically: A user interface (UX) that is exclusive to NeoDoc with no need for specific computing knowledge. Documation 2017 tradeshow: pleasure and success. Many of you came to visit us and learn about the Calenco 3 solution. For us, it was a pleasure to present it to you and to get your opinions, appreciation and advice helping us to continue to develop Calenco 3, which has a great future, based on the initial reviews and orders. It's a success that we share with you. Calenco 3 was developed in collaboration with our customers, prospects and friends, to best meet the challenges of producing company documents that are increasingly digitalized, reused, translated in several languages and disseminated more and more quickly on the Web, Mobil and paper or PDF printing. 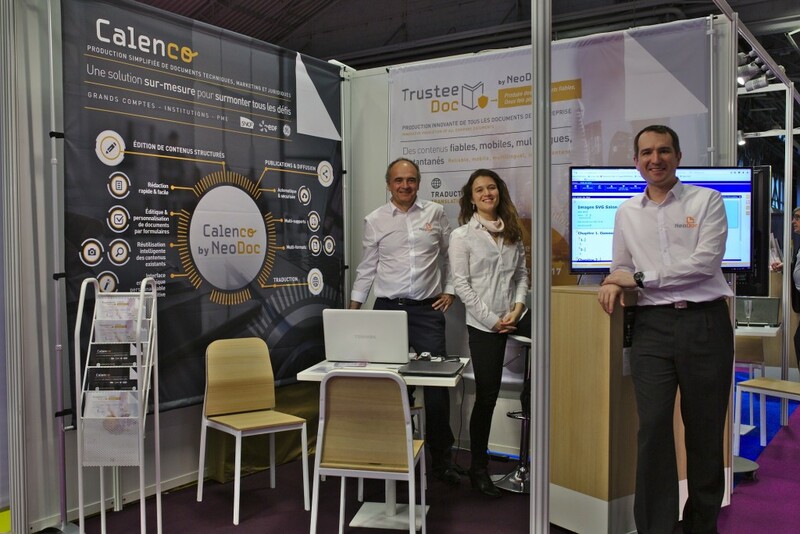 This exhibition was also an opportunity for the NeoDoc team to meet new partners, in France and internationally, who were very interested in promoting the solution. "Solutions exist, but they are often outdated, complicated to set up, and tedious. "The Calenco solution is truly simple and fills a real company need without necessarily having to be an expert in technical writing or XML", one of the attendees told us. Well! that's a good note on which to end the exhibition and start thinking ahead to Documation 2018 to fulfill this great promise. 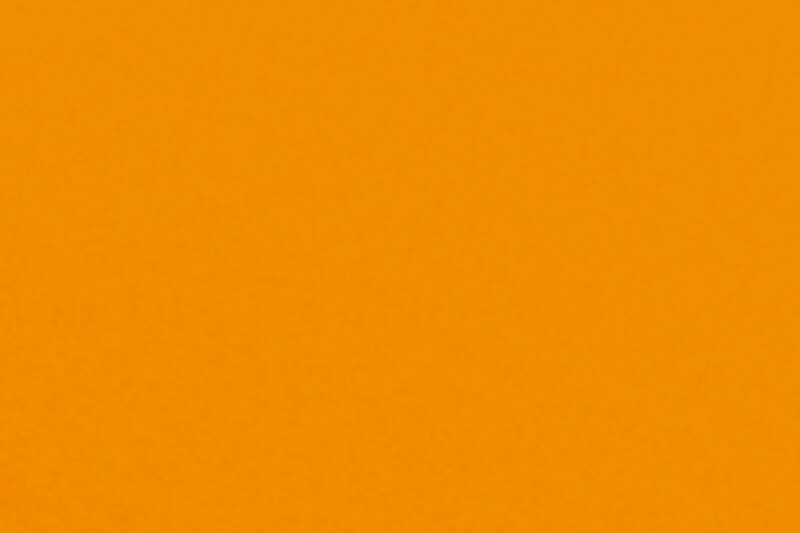 We will see you at the Documation 2018 exhibition, where we will surely have some nice surprises in store.